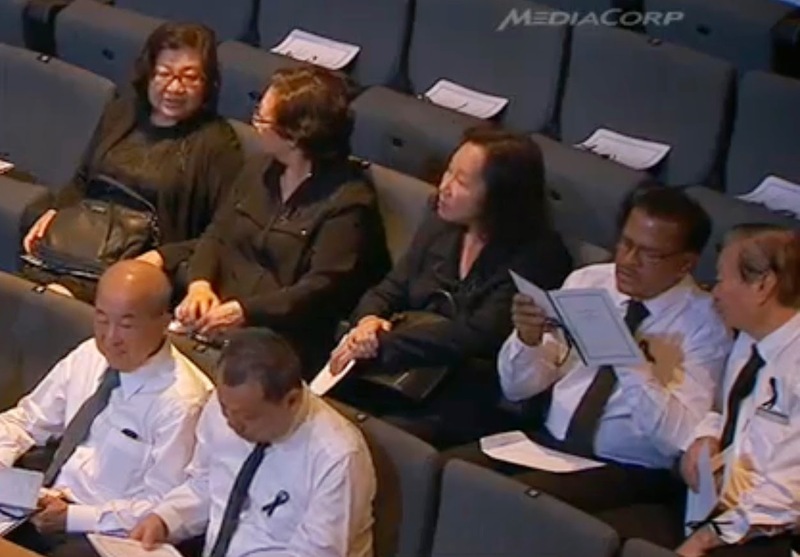 Wear black if you want to mourn LKY but maybe you're not so pro-PAP. Wear white if you're PAP all the way. Don't wear red and white because it's not National Day. Save the pink for June 13. EARLIER: Is there a wrong way to pay tribute to Lee Kuan Yew? 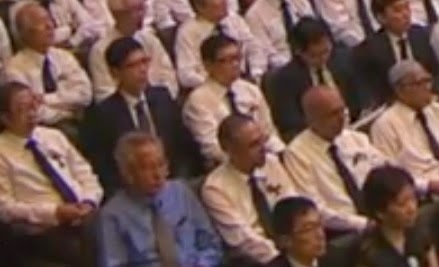 UPDATE: Dress code resolved at the funeral service? Black for women, white (and black) for men? Except one guy in blue. Recapping the Green Corridor Run — or is it blue? What am I doing in The Real Singapore?